Filling open positions in today’s employment climate requires creativity. Our former HR Director Kim Huntley collaborated with five of her peers and MATC to design a career path for employed certified nursing assistants (CNA’s – we call them Resident Assistants) to become Licensed Practical Nurses. 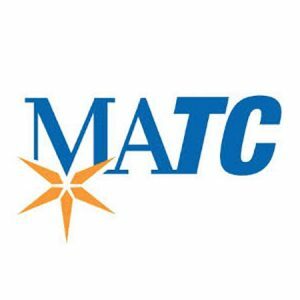 MATC Foundation provided a grant, MATC faculty created a curriculum and a schedule for working adults, and the retirement communities fashioned policies and provided the balance of the tuition for their student employees. Mimi Wilson, who has worked for 19 years in laundry and became certified to help out when we’re short staffed, Jennifer Ezell, a 4-year employee currently in concierge, and Nick Young who’s worked on Stratford as a Resident Assistant for the last year, applied and were accepted to the program. In an interesting turn of events, several residents are supporting the students by tutoring; it really does take a village! Partnership with local colleges, universities and technical schools continues. In 2017, 39 students studying nursing, social work, marketing and administration fulfilled internships, clinical rotations and practicums by working on campus.